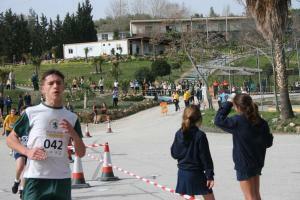 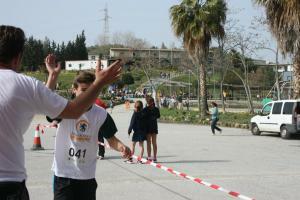 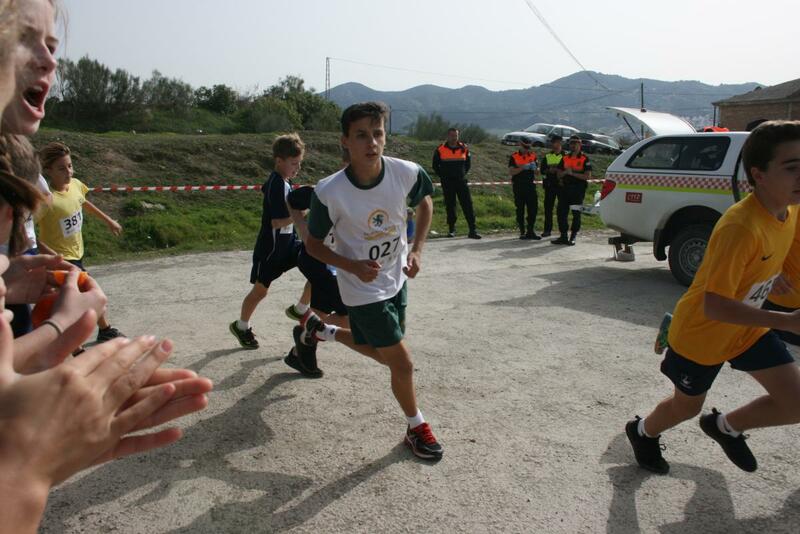 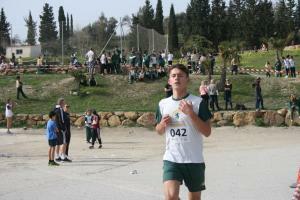 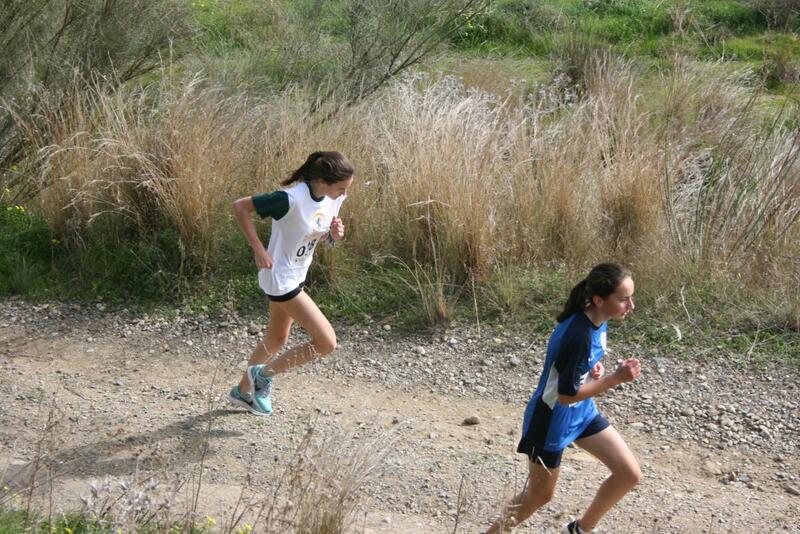 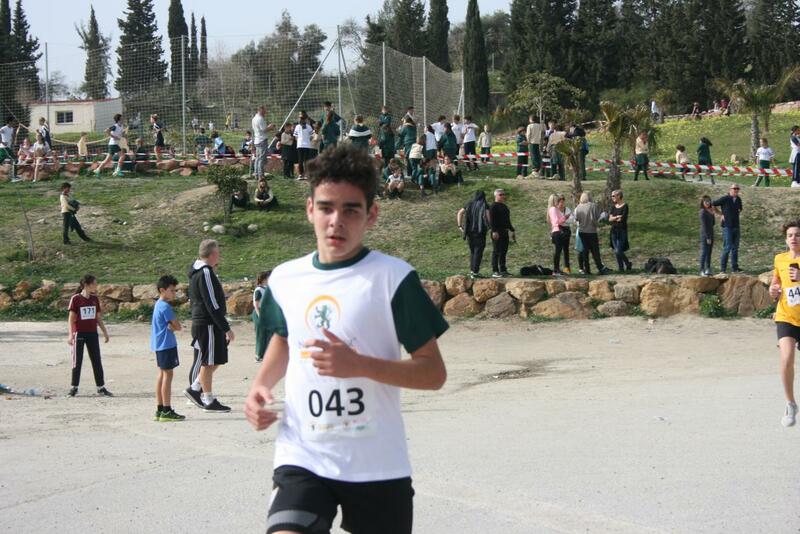 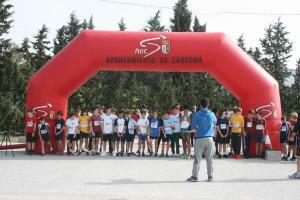 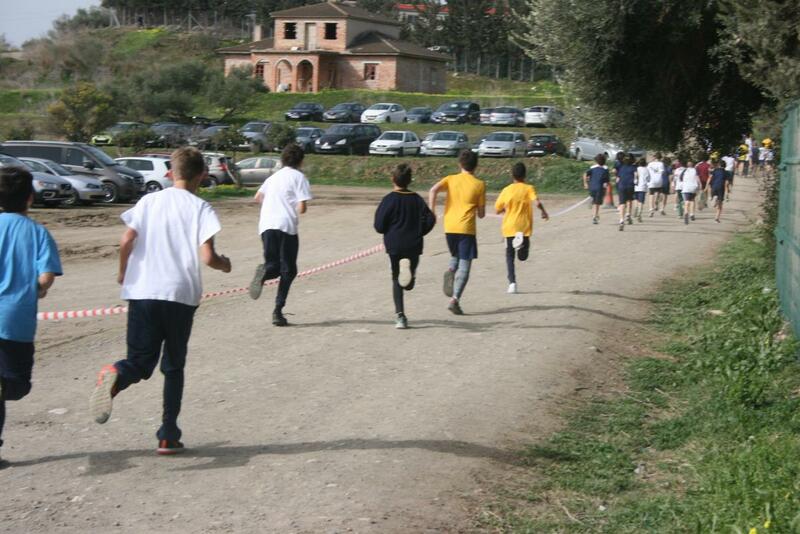 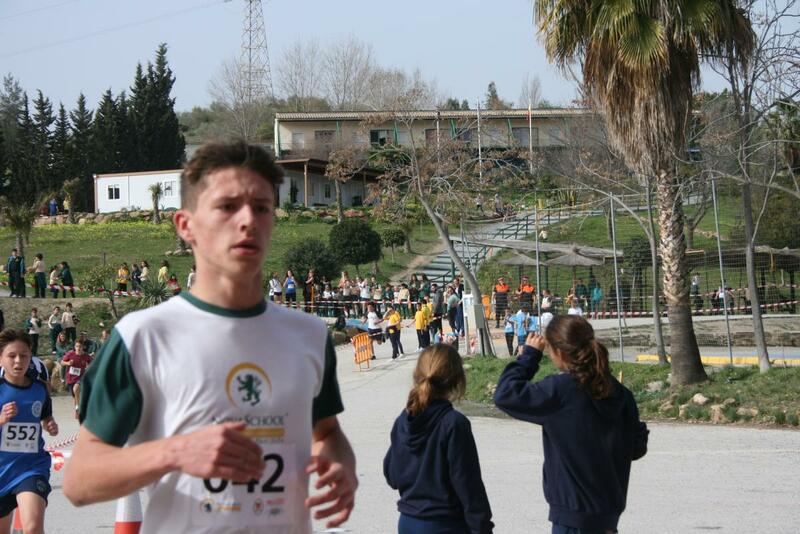 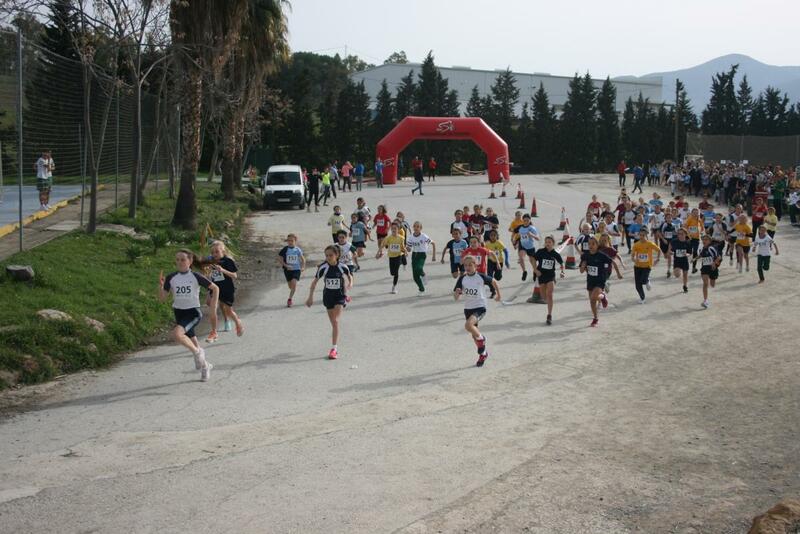 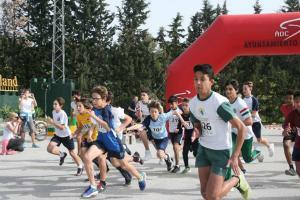 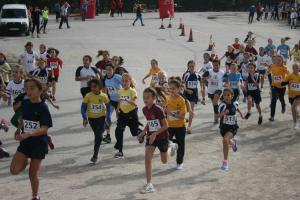 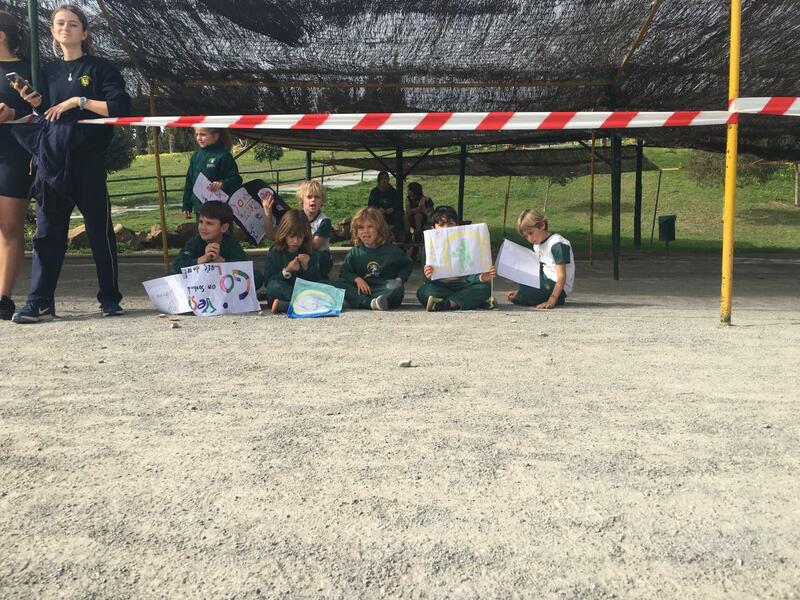 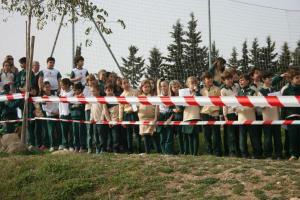 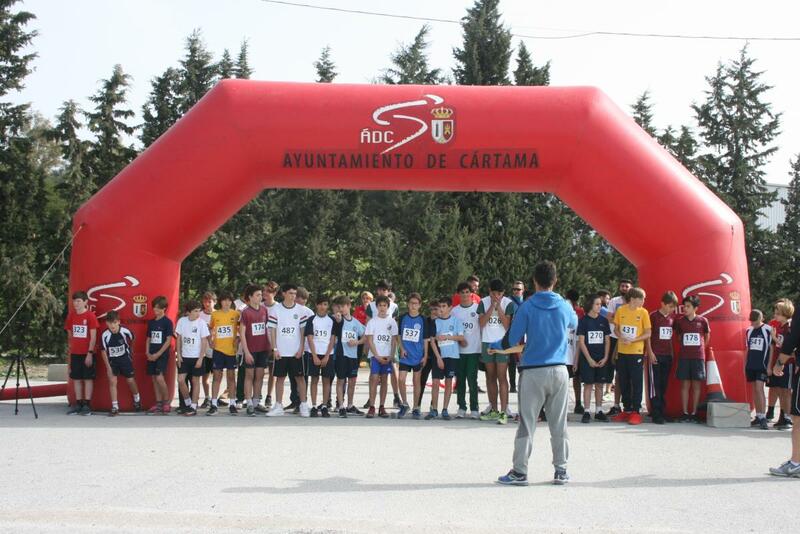 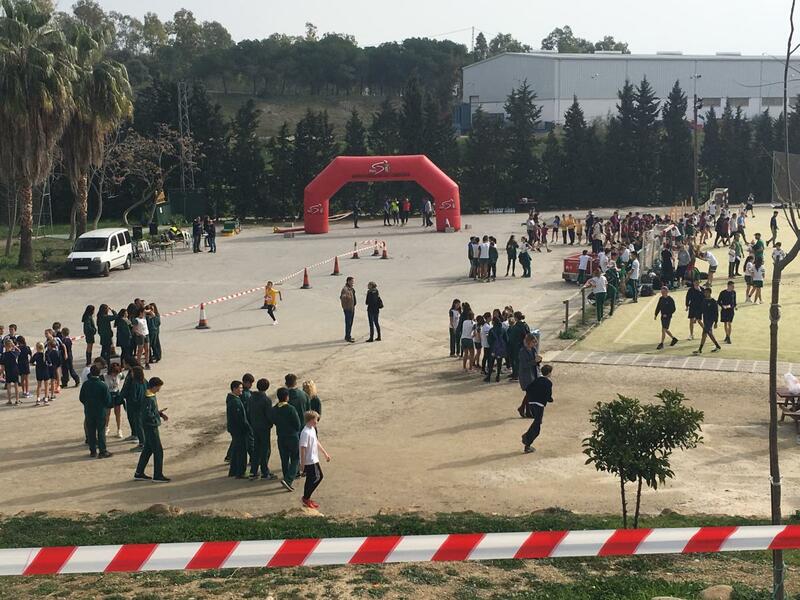 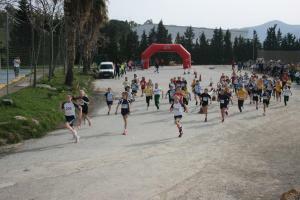 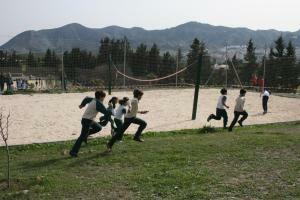 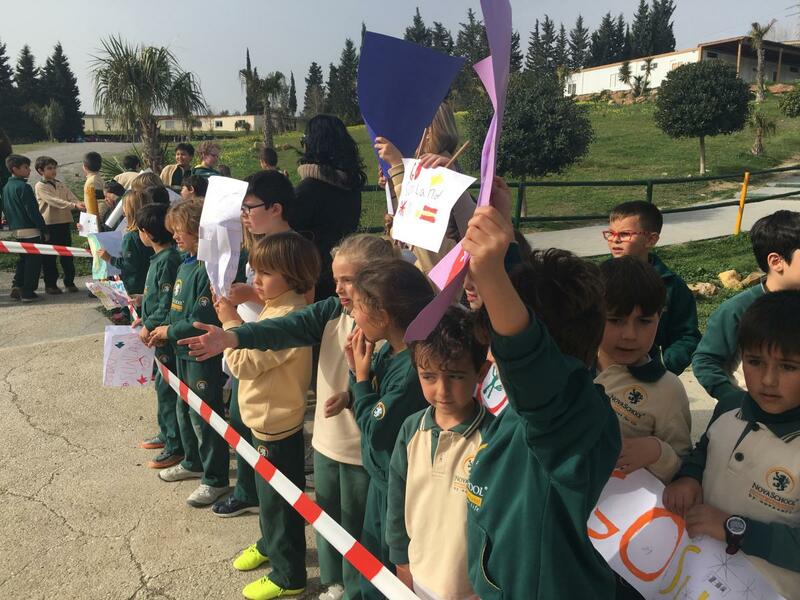 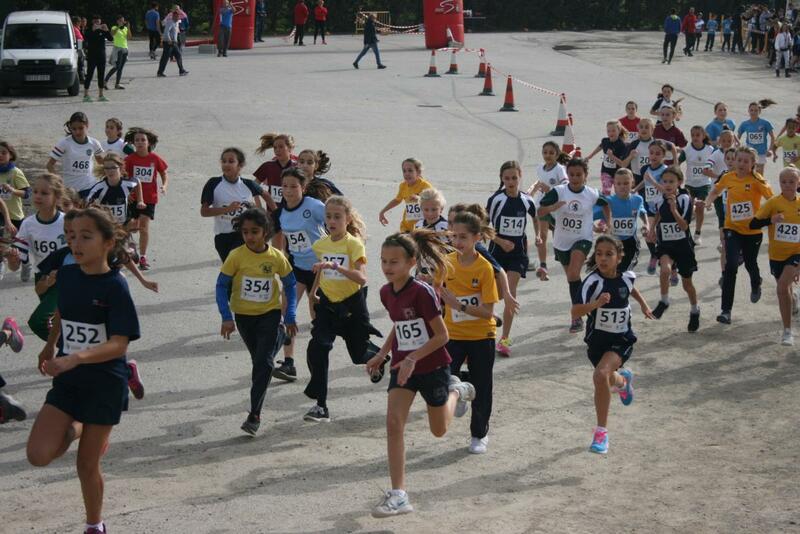 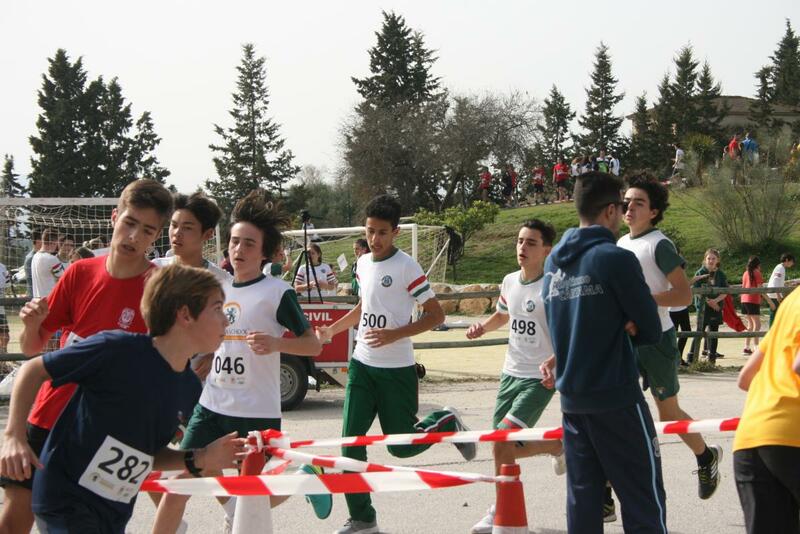 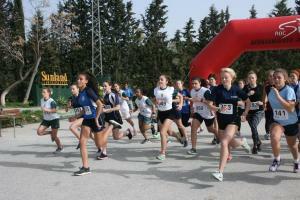 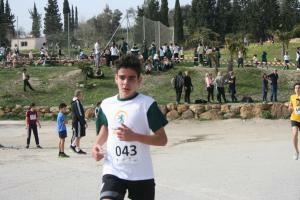 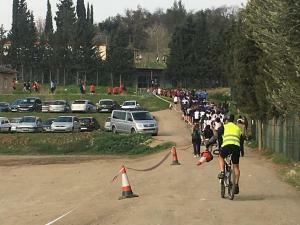 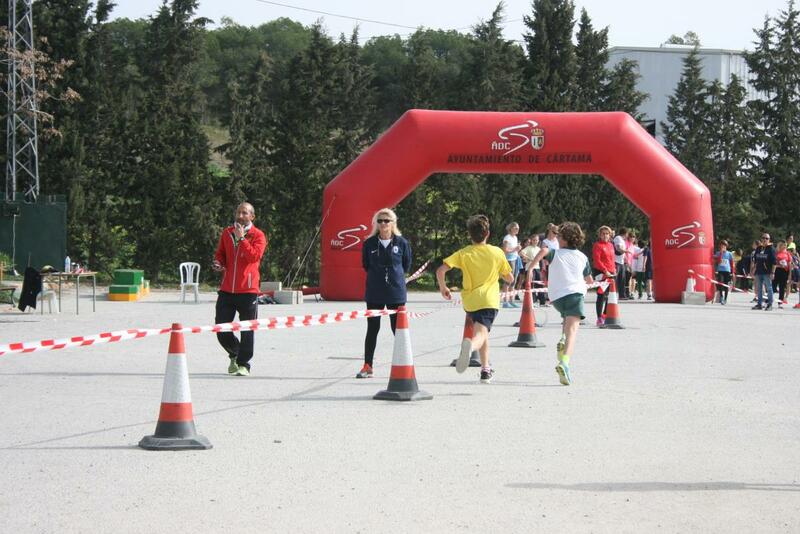 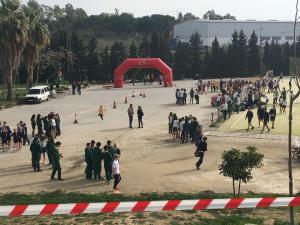 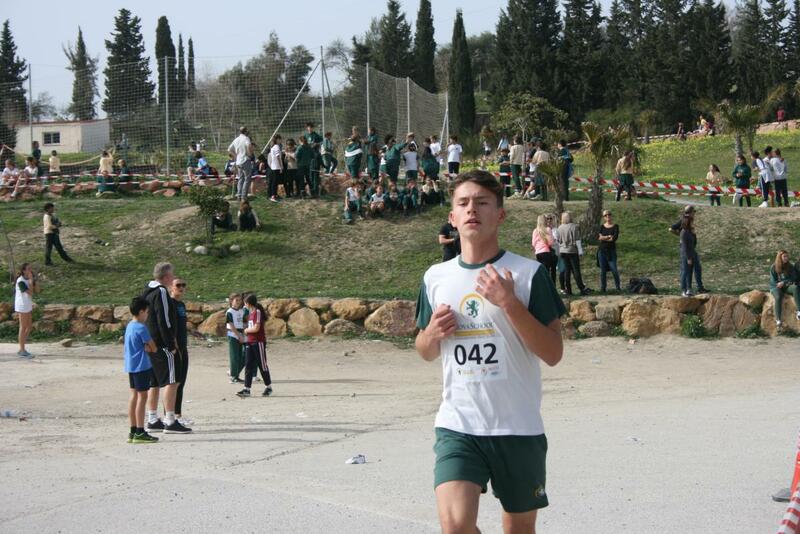 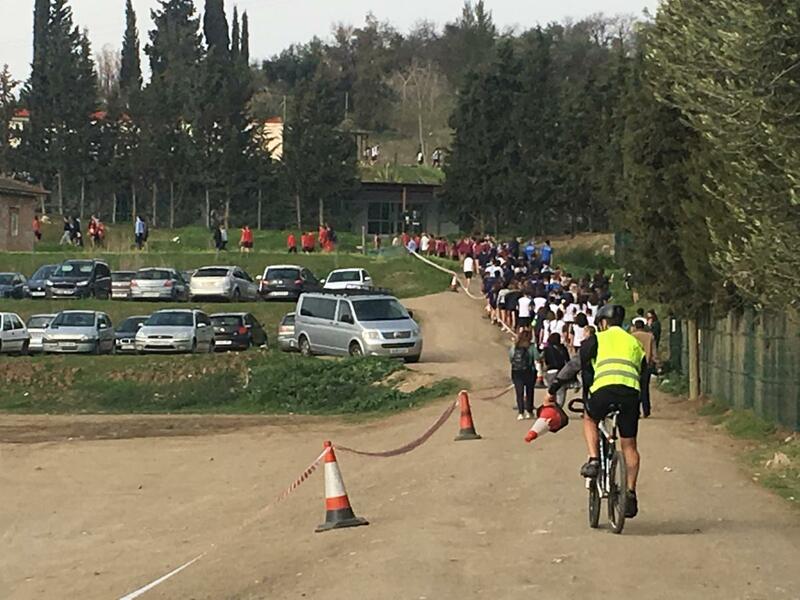 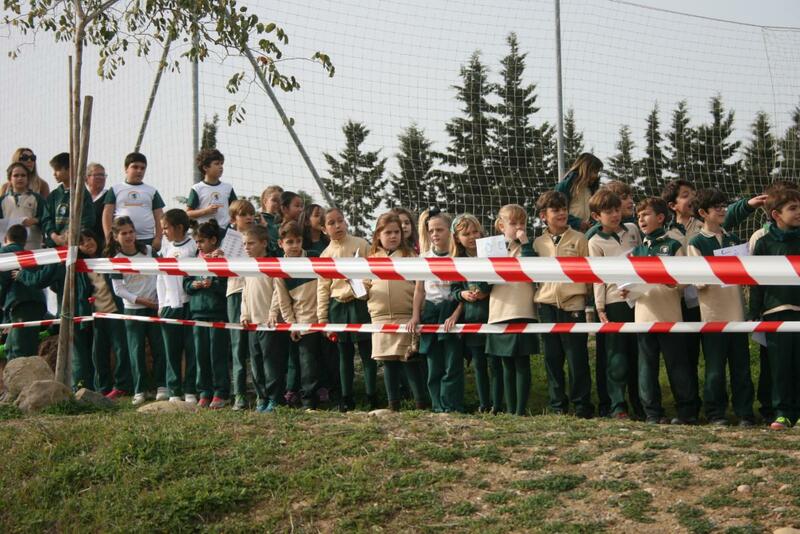 For the 6th year running, Novaschool Sunland has played host to the Interschool Cross Country Championships; the annual event which sees 12 International schools along the Costa del Sol go head to head amid a refreshing atmosphere of healthy competition; this year enjoyed by 565 pupils. 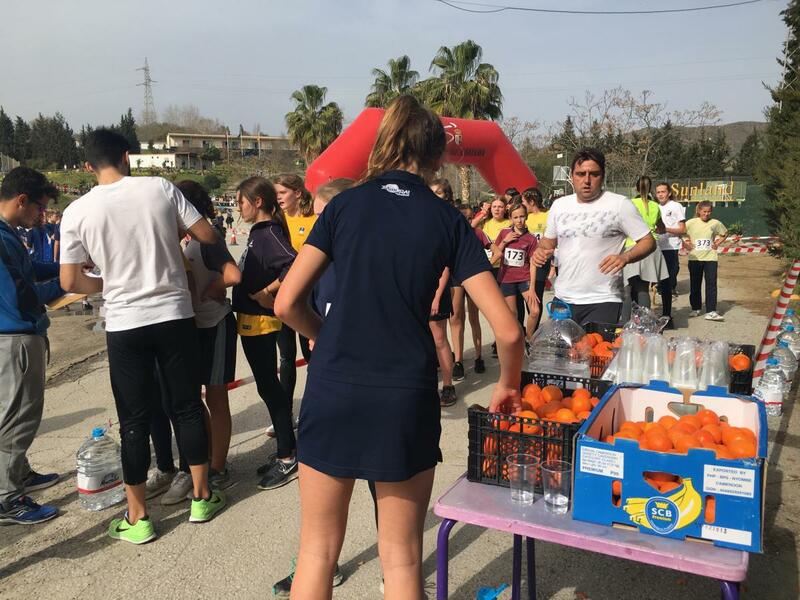 Against the unbeatable backdrop of 40,000 squared metres of natural beauty, nestled in the Guadalhorce Valley (north east of Malaga), Novaschool Sunland was proud to launch the event. The action kicked off at 12pm midday on a cold yet dazzlingly bright winter morning. 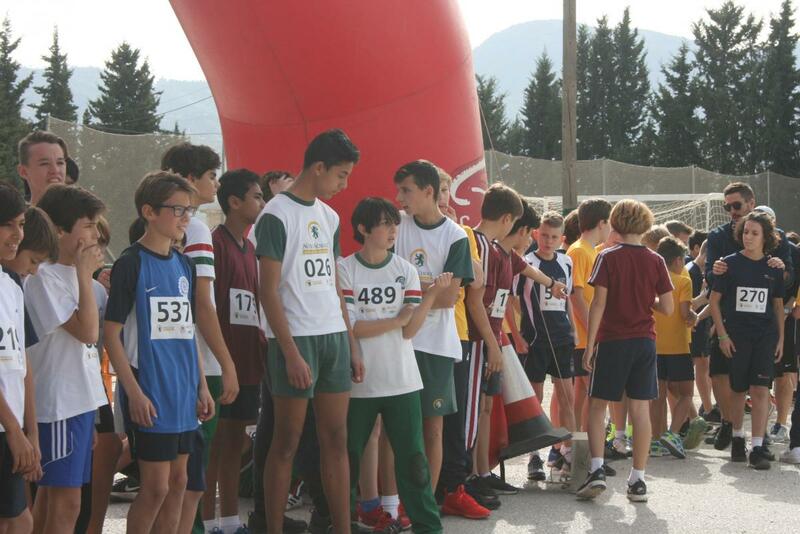 Over 500 eager pupils, impatient to begin the race covering approximately 1,000 metres, were yet again poised to conquer the challenging course spanning the school’s buildings, varied terrains and rugged peaks and troughs. 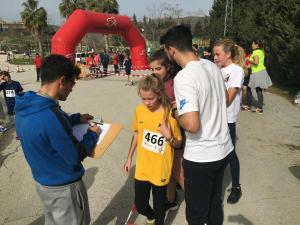 This year, the competition saw 565 participants, girls and boys, from different International colleges along the Costa del Sol, compete in 8 individual categories as well as in the category chosen to represent the school. 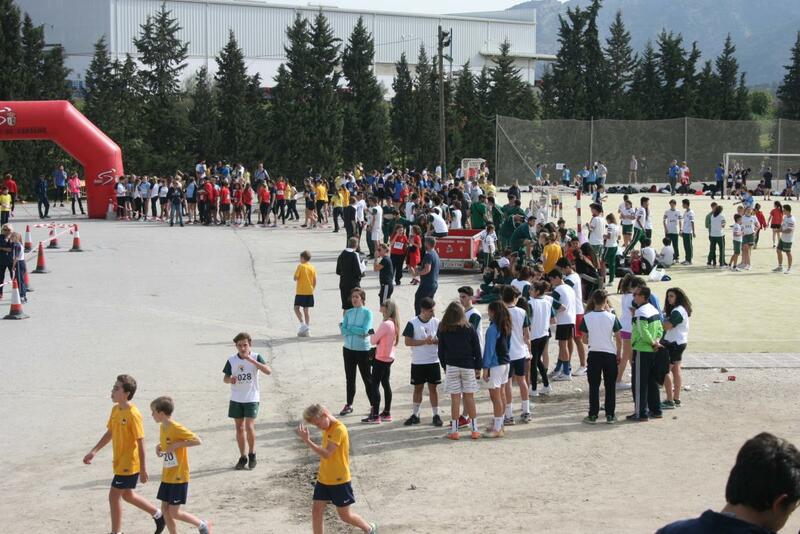 All were united by a single goal: have fun and enjoy the experience in the hope of gaining record points and reaching the podium as an honour to their school. 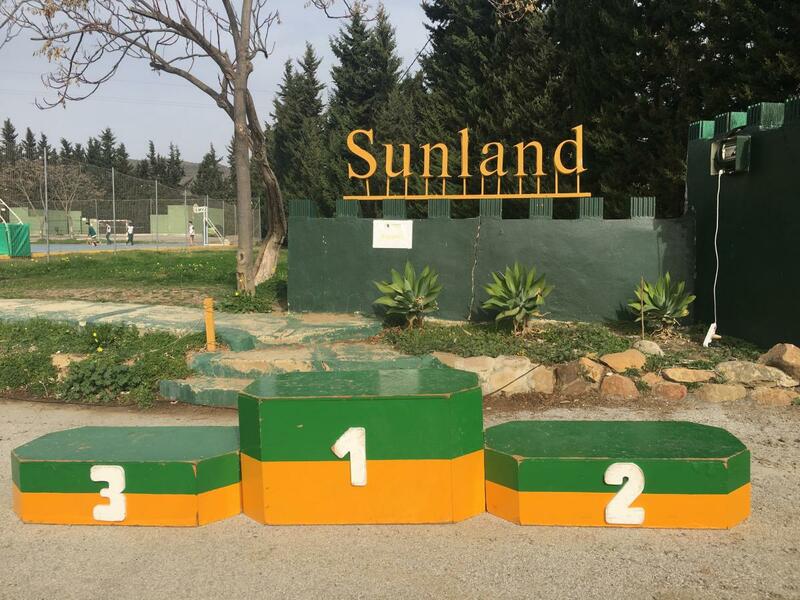 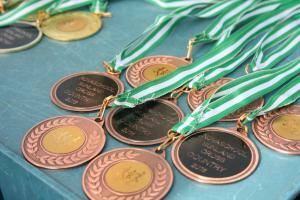 In the overall team category (all schools), The English International College touched gold, obtaining first place, followed by silver prize winners, Novaschool Sunland with Aloha College taking home the Bronze. 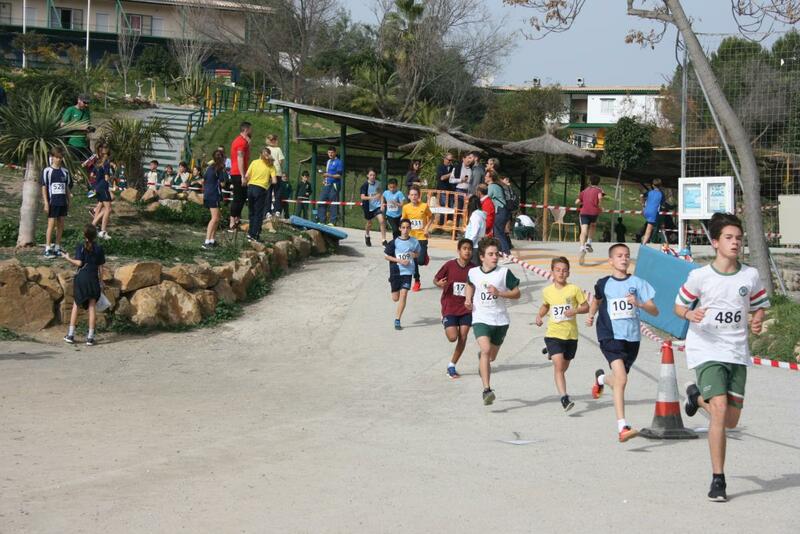 Competitors from Novaschool obtained outstanding results, making a stand on the podium in 7 of the 8 individual categories: Year 5/6 won a gold medal in the boys category; Year 7/8 girls achieved an impressive bronze in both categories; it was an unbeatable gold for Year 9/10 and in Year 11/12/13, gold was awarded to boys and silver to girls. 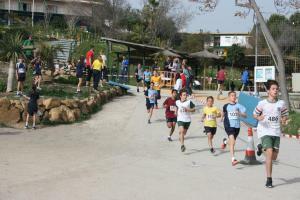 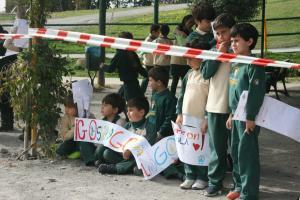 This 6th edition of the event was represented by the following 12 International schools: Aloha College, British International School, Swans International School, The English International College, The British School, Sunny View School, Laude International School, Sotogrande International School, St. Anthony’s College, Almuñécar International School, Queens British Grammar School and Novaschool Sunland.